New SURF PAD that comes in 3 pieces with a 6mm raised central pad. The EVA foam we use for the construction of the pads is designed to maintain it's density and shape whatever the temperature of the water. The high density EVA used on the kick-tail itself creates exceptional responsiveness and grip under your feet. 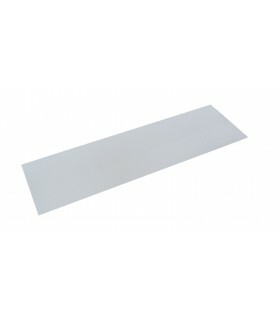 Additionally, the self-adhesive film on the back of the pads is the highest quality 3M premium glue, which guarantees the pads won't come unstuck (unless you want them to).